Gennesee – You Clazy!!!! Not PC at all! “You clazy!! You frip your rid!” Really??? 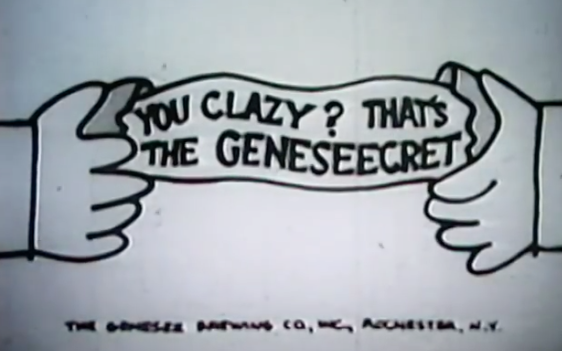 This Gennesee beer commercial from 1958 or so, would not fly today. So wrong. I can’t even believe that this was a real commercial. How times have changed………….